Don’t separate your faith from your business. Laire Lightner shows us that in order for things to fall in place for your business, you must first make a decision to believe in yourself. Also, a step by step guide on how to crush your business using social media. 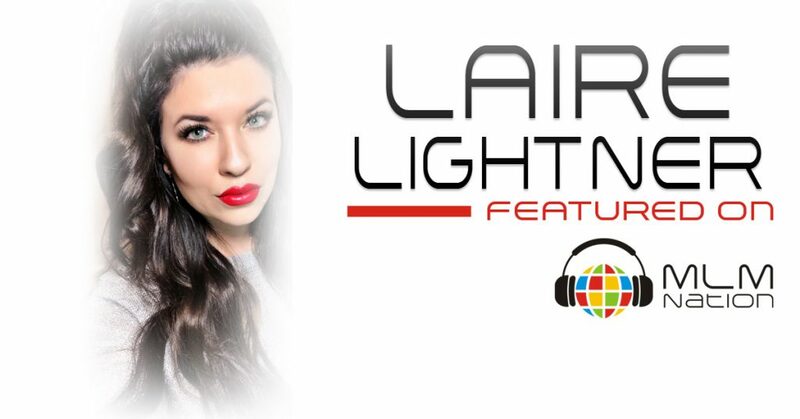 Who is Laire Lightner ? 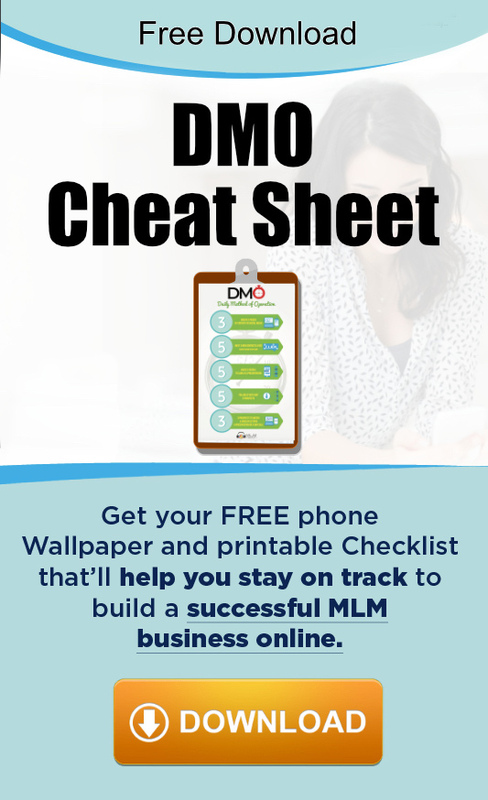 Laire Lightner got started in network marketing 4 years ago and built a 6 figure income in 8 months by using social media. She’s a top recruiter in her company and sponsored over 1,000 individuals in 2017. Laire is also a mom who home schools her 5 children.